For a comfortable and pleasant stay in a peaceful area of Aegina, select Karmela Day Rent Apartments and Studios. All rooms have a unique style and can accommodate 2-3 individuals. 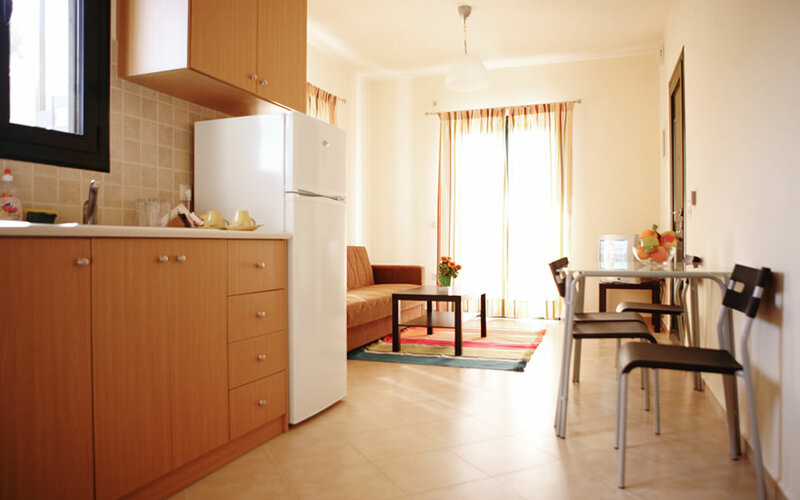 The apartments are spacious and can accommodate both couples and groups of friends or families. The first priority of the management Dimitris Triantafyllou is to provide a welcoming, comfortable and pleasant environment. 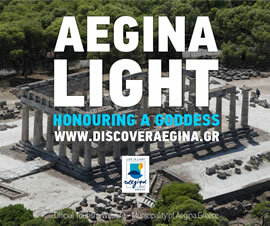 We are at your disposal for any information and assistance you may need during your stay on the island of Aegina. Τα Διαμερίσματα μας είναι διαθέσιμα προς ημερήσια ενοικίαση καθ' όλη την διάρκεια και όλες τις εποχές του χρόνου. και ενημερωθείτε για διαθεσιμότητα και τιμές περιόδου. 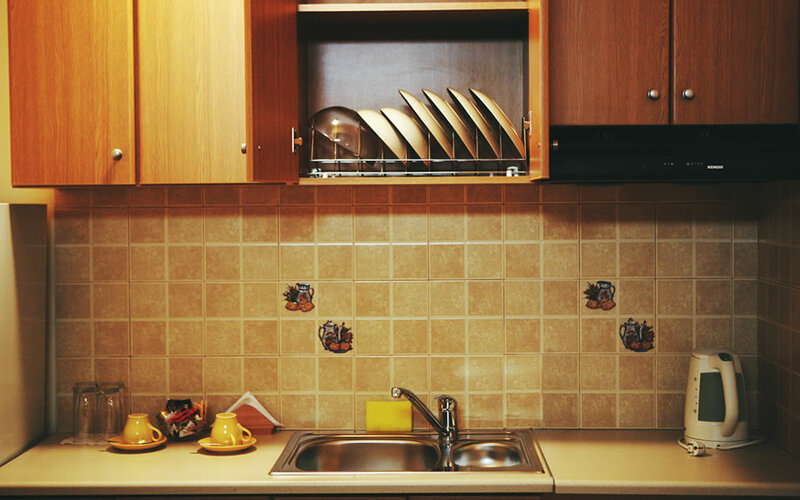 We offer the following services in every room without any additional changes.